Dixon Hughes Goodman’s passion to serve goes well beyond the work the company does for their clients. 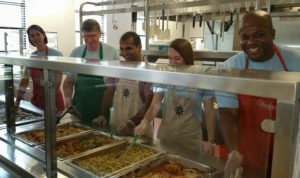 The accounting firm is enthusiastic about supporting the well-being of its employees as well as the broader community, encouraging inclusiveness and diversity, promoting environmental sustainability and championing philanthropy and volunteerism. Dixon Hughes Goodman’s philanthropic culture not only drives its annual United Way campaign, but also prompts year-round engagement with United Way. The firm hosts United Way speakers and activities, including volunteer projects coordinated by United Way that are tailored to connect employees to United Way on a deeper level. Rather than a top-down mandate about philanthropy, Dixon Hughes Goodman ensures every employee’s voice is represented, building grassroots engagement across the firm’s Charlotte headquarters. Senior leaders, including many serving on United Way volunteer boards and committees, are challenged to lead by example and promote community involvement while inspiring their employees to do the same. As a result, the company’s United Way campaign has drastically increased over the past decade. 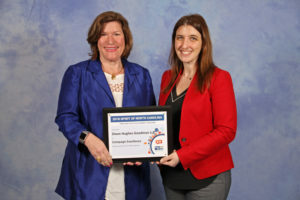 The firm remains a community leader in the accounting and consulting industry and has been recognized for its work with United Way at the annual Accounting and Consulting Cup Competition. Dixon Hughes Goodman knows that to be a good firm, it needs to continue to be a good community steward. 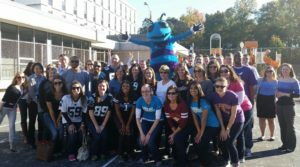 The company’s ongoing support of United Way is evident in its energy and genuine interest to better the Charlotte community. In recognition of its spirit of giving and volunteering in the community, Dixon Hughes Goodman was honored with a Spirit of North Carolina Award on February 13, 2019 in Pinehurst during an awards luncheon presented by United Way of North Carolina. 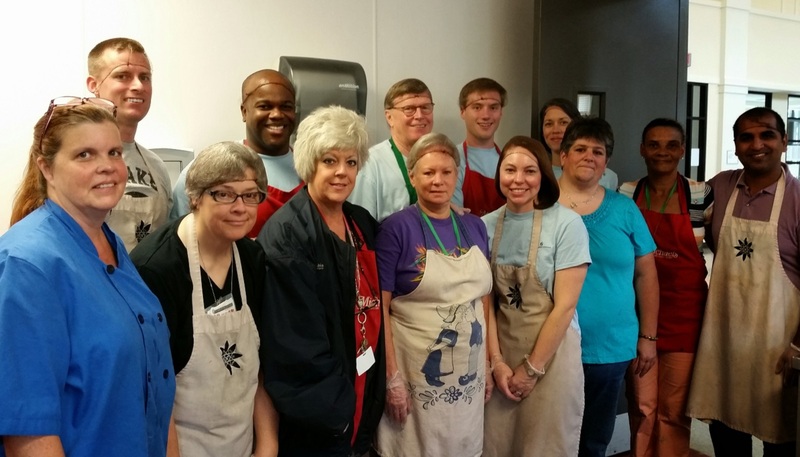 Read more about Dixon Hughes Goodman’s community engagement here.